Change of mindset…to bank you don’t need a Bank always! Fintech sector is at a very nascent stage in the World and especially in our Country the work in this sector has just started. The closest Fintech has touched Indian consumer is through the payment wallets (thanks PayTM and Vijay Shekhar Sharma for that! )…but that’s not even scratching the surface of Fintech. The idea behind Fintech is not to disrupt the traditional banking sector – we believe traditional banking has a role to play in the economy. Fintech involves using technology to overcome some of the challenges inherent to the traditional banking or economy and making entire financial system agile to consumer need. Take for example peer-to-peer (P2P) lending – given that this is a market place lending – it is a place where the lenders and borrowers connect with each other without the interference of middlemen. This reduces transaction costs and efficiently allocates capital. 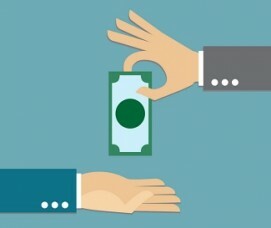 Furthermore, P2P platforms do not have a cost of maintaining capital (unlike traditional banks) and there are no costs for establishing physical bank branches (since all the work is done online) – such savings are also passed on to both the lenders and borrowers by way of effective interest rates. 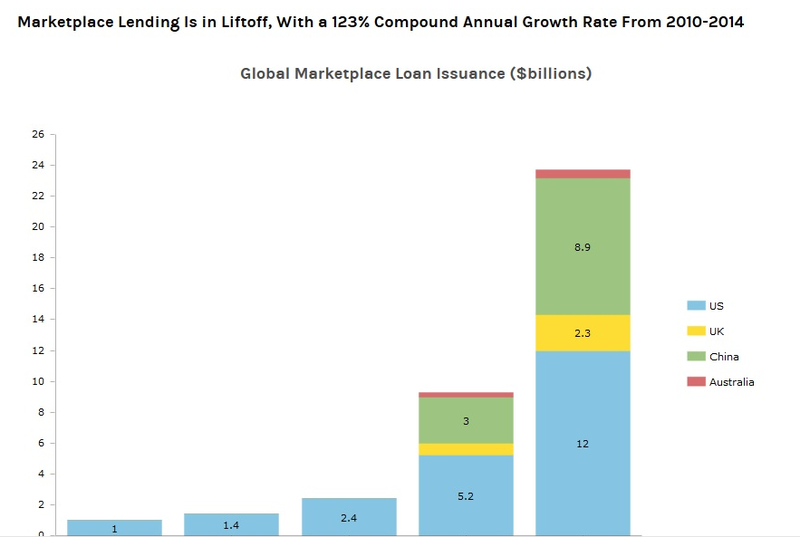 In July 2014, Morgan Stanley published a report on the growth and development of marketplace lending, underlying that the business model, at least in the US, has doubled every year since 2010 and reached a total of USD 12bn in 2014. 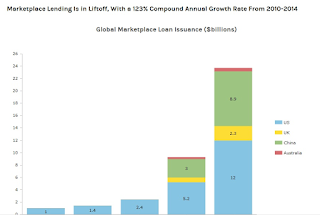 With fast growth in Australia, China and the UK, the report envisages that P2P lending can balloon up and command anywhere from USD 150bn to USD 490bn globally in the next four years. To have success in the Indian market and take advantage of Fintech (like peer to peer lending) the mindset of Indian consumer needs to change and he should be ready to adopt the solutions which are being formulated for his benefit only. @RupaiyaExchange is a virtual market place for Peer-to-Peer Lending. Innovation always leaves those behind who don’t adapt quickly. Traditional banking may join that crowd in the not so distant future. With systems such as Peer-to-Peer lending falling into place, it is only a matter of time. Peer-to-Peer lending is financial engineering at its best. 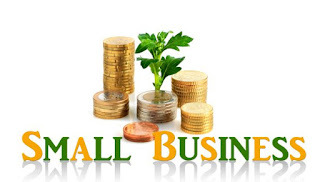 Borrowers have access to quick and easy funds while lenders are provided massive returns on investments very quickly which have no competition among various financial instruments. Everyone is looking for new asset classes where they see a scalable opportunity that can yield play. For many of them, the attraction of P2P can be summed up in only one word: Returns. While returns from traditional investment options provide you returns of up to 8-9%, P2P lending provides investors with returns as high as 27% and even more. Investors now look at investment options where there is short duration combined with high yield. It’s combining the liquidity premium with higher returns. It takes the best of both worlds. Slowly and steadily many institutional lenders are joining and even replacing many of the peers who lend on the websites. Once the traditional banking industry realises the threat of social lending, we can expect to see more encroachment, partnerships and eventual M&As across the sector. Distinguishing between the two may not even be possible in 20 years. Whether the banking industry wholeheartedly embraces the crowd or only in a hybrid form is something we have to wait and see. While this post had been apt on the Independence Day, rather than on Republic Day, lest if you get inspired it’s better to write rather than wait for the Day to come! This piece is meant for people who are still ‘trapped’ in the 9 to 5 routine and have accepted that this would continue for the balance of their working life. For people who have already broken this shackle, hats off to you guys and I would like you to stand up and spread your story to all. Some of you would be thinking as to how to achieve this financial independence or rather what this means? I am not saying that being financially independent means having all the happiness in life. Being happy contains loads of other aspects and it depends on each individual, and a third party would never be able to comment on that. Financial independence means creating an environment or structure which works for you and lets you pursue your dreams to being happy! Let’s take two type of people in a society. First, there are those set of people who are earning decent income (self-employed or salaried) and who can afford to save and invest some part of their income. Such set of people should look at creating multiple sources of passive income, by using their saving/ investment capacity. The goal should be to increase such sources (of passive income) to cover your expenses over time. Structured and regular investments with a clear focus on goals can help you find the financial independence. This would help you to break the 9 to 5 routine sooner than later, and pursue your dreams, thus making you happy. Another set of people exist, who fail to meet their ends (and hence continue to slog 9 to 5) or are not equipped with adequate resources to increase their income. For such people, please try to reduce your expenses and look at increasing your savings and thus investments. If that is not possible, scout for people who can provide you resources to start actively earning a second source of income or to start something of your own, thus giving you a higher income. Our goal, at Rupaiya Exchange, has been to bridge this gap in the society and help both strata attain their financial independence. So on one hand there are people looking to invest money to earn some sort of passive income, while on the other hand there are some people looking to build or increase their businesses to ensure that their income is more than the expenses or simply to trade off high cost debt with a lower one. We are existing to help meet both sections meet their goals! There is a lot of hype around the recent Startup India program that was unveiled by the Prime Minister and the Department of Industrial Policy and Promotion (DIPP). However, we still await the concrete measures and action plan to promote and help the MSMEs and the startup sector, especially the fund of funds to be launched. At the initial stages of a business, companies neither has requisite turnover (or history) nor assets (for collateral) to approach financial institutions. Financial institutions, on their part, have set short listing criteria to accept applications and in some cases personal loans are not available to self-occupied individuals. The rising cases of NPAs affecting the banks is not helping the cause either. In such cases how can businesses take off or maintain a growth path? 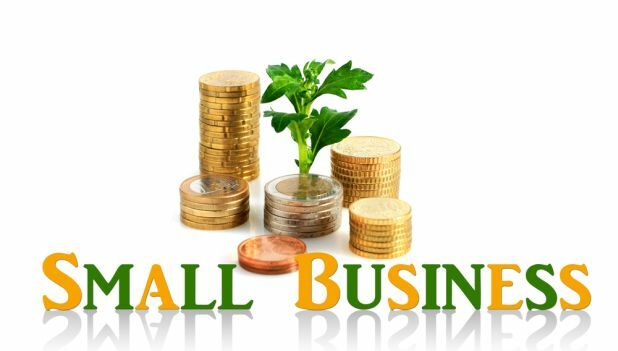 Businesses can look at Alternative Finance options to raise funds. Peer-to-peer lending is just one of the innovative ways to ensure short to medium funding. In peer-to-peer lending platforms businesses can look at raising funds (debt) from individuals who would like to invest, their cash flows, and earn a decent return on monthly basis. One has to just register and apply for loans – credibility and transparency are the most essential parameters in such cases and to ensure that your loans are funded. @RupaiyaExchange is a virtual market place for Peer to Peer Lending. 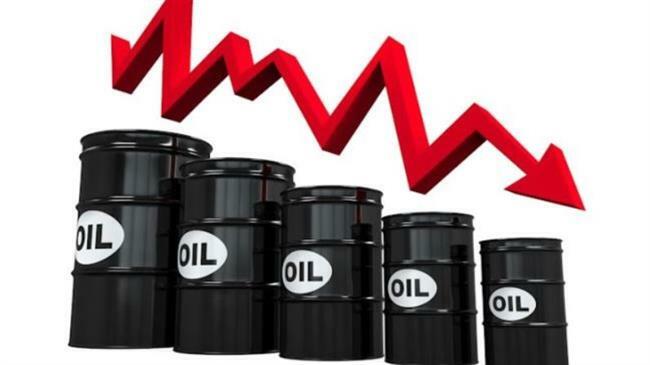 Oil Prices – the fall! The oil prices are touching new lows – the latest prices are lower than prices of 2003 and there are talks that soon the oil would be costing less than beer in the US. So what is/ are the possible reasons for the drastic fall in the prices of oil which at one time crossed $100 per barrel? 2. The Iran’s nuclear deal has lifted partial sanctions on it and has brought its oil in the market. While there are reserves already with the Country, the government has also ordered ramp up in production. 3. OPEC inaction is also seen as one of the reasons for the decline in prices. While, the role of OPEC was to keep the production in check to control prices; it has decided not to take action this time to control the falling prices. 5. The economies of Europe and some of the other developing countries are weak and vehicles are becoming more energy-efficient. So demand for fuel is lagging a bit. While the above is being considered, according to experts there are other theories doing rounds. 1. OPEC deliberately keeping prices down to combat the Islamic State. There is no question that the best funded terrorist organization ever relies heavily on seized energy assets to support a burgeoning population and intensifying war effort. Why wouldn’t the OPEC nations at IS’s doorstep do everything in their power to slow its flow of revenue and stop its murderous rampage? 2. OPEC itself posits that the declines are due largely to speculation in the market and that demand isn’t as low as many may think. Others contend that increased competition—in the form of increased U.S. shale oil production—provides incentives for OPEC to keep prices down. 3. Some argue that Saudi Arabia, the world’s largest producer, is defending its market share by cutting prices rather than production. 4. Others would go so far as to say that Saudi Arabia is pushing prices down to hit its regional rival, Iran, where it hurts most; the economy. Some estimate that Iran needs oil at $136 a barrel to finance its growing spending plans. Whatever be the reasons, there is a widespread talk that the prices might fall further and touch $20 – however, where would this free fall in prices end is yet to be seen. The reduction in the prices is deeply impacting the oil producing economies and the oil producing companies which are resorting to mass cuts in costs and investments in response to the falling margins. 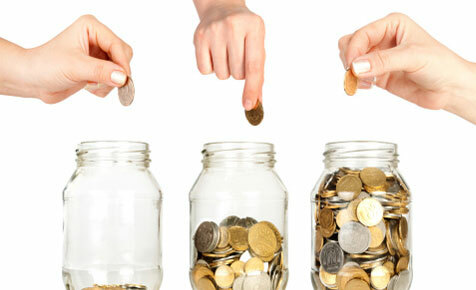 Peer to peer lending (P2P lending) matches people who have money to invest with people who are looking for a loan. A more appropriate term for this practice is marketplace lending because an online platform, usually a website, is used to match investors with borrowers. The origin of P2P lending can be traced back to the global financial crisis which paved the way for innovators. Heavy losses forced banks to scale back on riskier consumer and small business lending, as increased regulatory oversight and capital requirements made these loans less attractive to banks. Years of historically low interest rates, meanwhile, whetted investor appetite for alternative sources of yield. Meanwhile, Big Data and improved analytics made it possible for tech-driven platforms to identify borrowers and make quick lending decisions. Where traditional lenders have to follow laundry lists of requirements to vet applicants, marketplace lenders are using propriety algorithms to make snap judgments. Unlike the traditional financial institutions (like banks or NBFCs) P2P lenders can leverage low operating costs, Big Data and technology streamlined for a mobile generation to mediate terms between borrowers who want quick access to cash and the lenders looking for better yields. Further, unlike a bank there are no capital requirements for P2P lenders to maintain thereby further reducing the costs of operations. times the amount facilitated by P2P platforms in 2014. Currently, the most important category of loans that are being catered to, by P2P platforms, relate to unsecured consumer credit that includes consolidation of debt or personal loans – these categories generally constitute more than 50% of the total loans. But, as the popularity of the concept increases, overtime, student loans, auto loans and even housing loans might be catered to. In India, the entire industry is at a nascent stage. While, there are some borrowers and lenders who have started taking advantage of the concept and started actively borrowing and lending on the platforms, the proliferation of the concept is yet to happen. As per the RBI, it is watching this sector; however, considering the quantum of lending through such system is very small, it might take some time before formal regulations come up for P2P lending. As in the West and other developed markets, the day that P2P lending becomes a mainstream Alternative Finance source, in India, is not far away. In our experience of running Rupaiya Exchange we have come across many borrowers and their requirement of loans till date. The single biggest category of loan applications that dominates today is Consolidation of Loans – these ‘loans’ are credit cards overdue amounts or some high interest bearing loans taken by an individual at some point of time. What is the rationale behind such consolidation of loans? Consider this – we have a 26 year old salaried individual. 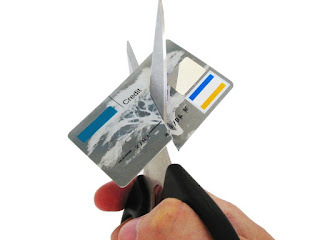 He happened to use his credit card to pay an electricity bill of Rs. 9000 at some point during last year. Unfortunately for the individual could not repay the amount and now with overdue interest – of a whopping 10% per month (including default interest rate, processing fee, service tax etc.) – this amount has swelled upto Rs. 43,000. He today is paying approx. Rs. 4300 per month only as interest charges. The logical step for the individual, once he got to know of the peer-to-peer lending site, Rupaiya Exchange, was to register himself and list his loan at 24% interest rate for 12 months. Having received the loan for this amount he continues paying Rs. 4400 per month (approx.) – in this case not only to cover his interest but also the principal. Simply put – with this option – he would be debt free in 12 months. Today there would be many individuals who would feel trapped in a vicious circle of credit card debt or other high interest bearing debt – peer-to-peer lending is an answer to fight out this. 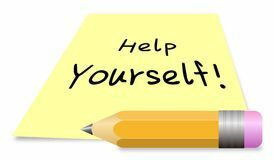 How can you help yourself! – A Lender’s perspective. In the world of Peer-to-peer lending a lot has been discussed from investment and lenders point of view and what risk do they face. However, there is another key stakeholder in the entire chain of Peer-to-peer lending – The Borrower. Please ensure that you complete your profile once you register as a borrower. The faster this process is the quicker you would be approved and you would be able to obtain benefits of your registration. This is the single biggest factor to decide whether you would receive a bid or not. Please note that both the P2P lending website and the lenders conduct thorough diligence of the documents that you submit. Further, all lenders and the P2P lending website are free to ask any questions from you (as a borrower). 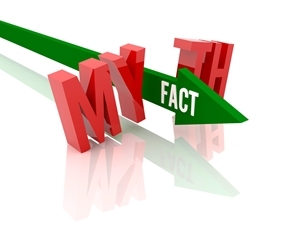 Any factual inaccuracy mentioned by you can lead to either non approval of your loan listing, lowering of your credit rating or non-receipt of bids from the investors. When you are registered and apply for a loan – you are competing with other borrower for investors’ money. The more information you share on the website – about yourself, background, rationale for loan etc. the better it is from your candidature perspective. Irrespective of whether you are self-employed or salaried individual, submitting relevant documents supporting your loan gives credibility to your loan and your candidature. Please note that you can help yourself by following the above steps – you have to make sure that you are giving as much comfort as possible to the lenders to invest his money in a ‘peer’. If one thinks that Peer-to-peer lending is an ‘easy way out’ than traditional financing – you might be in for a surprise by not receiving appropriate bids! When savings are just not enough anymore! If we look at a normal individual today there are plenty of reasons that one works during his/ her life, earns and saves. This is to achieve some of the life’s goals set out for him/ herself. 8. Some ‘luxurious’ purchases to make your spouse happy! So you have been planning, budgeting and saving for a while – for achieving one or more of these objectives? However, there always comes a point where you feel – it’s not possible – and that the savings are not enough to achieve the goals set out for yourselves. The reaction to this situation then is to simply reduce your expectations or try to work harder to earn more and hence save more! The trick is to not do either of the above, rather it is to make sure that your money is working harder than yourself! Regular and diversified investments in the right instruments can lead you to achieve each of your goals. Creating and having multiple source of income is one of the best way to step up the ladder and achieve your financial goals. We can study and learn how to invest to grow our money and create passive income on the side. 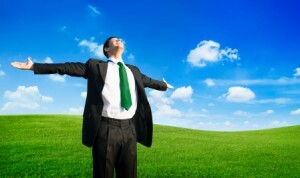 Get up and start investing today – for creating and achieving the right set of goals is always in your hand! Rohan Hazrati (@HazratiRohan) is the Founder of Rupaiya Exchange. Is Peer to peer lending dangerous – the myth! Overtime many peer to peer lending platforms have come up in the Country. These online firms, also dubbed ‘lend-to-save’, offer high rates to savers who are willing to lend their money to individual borrowers – but is this dangerous? 1. How can we check the credibility of borrower? While it is true that the onus of due diligence in case of peer to peer lending lies on the lender; it is the responsibility of the respective platforms that all the borrowers are prescreened by them and requisite documents are collected. At Rupaiya Exchange these, for example, not only include the traditional KYC documents including PAN card, address proof, ID proof; but also includes bank statements, credit card statements, phone bills, utility bills etc. Additionally the social profile of each borrower is reviewed. Only once the experienced credit team is satisfied with the credibility of the borrower is he/ she allowed to register him or herself. Further, an indicative/ reference credit rating is also assigned to the respective borrowers post reviewing the financial and social profile of the borrowers. All such documents are available with the backend team of the platform and all lenders can access these documents for review while conducting their own due diligence. 2. Principal protection – If a borrower fails to repay the money that has been lent to them? This is technically the biggest risk faced by any investor. To safeguard this, at Rupaiya Exchange, a special Lender Protection Fund has been incorporated which protects the principal of the investor. Hence at all times the money invested by the lender is protected. The average rates offered at P2P lending platforms range upwards of 15% and can go upwards of 30%, which is more than enough to beat the current inflation. Also this represents a significantly higher return from some of the traditional financial instruments. While in India there is no regulation surrounding P2P lending – it is 100% legal since there is a formal contract signed between the lender and the borrower and all KYC norms are taken care off by the P2P lending platform. Given the above, I for one do not believe in the myth of this asset class being ‘dangerous’ and think that peer to peer lending can easily fit into ones investment nest. Rohan Hazrati (@HazratiRohan) is the Founder of Rupaiya Exchange. He has worked across geographies and in his last assignment was the CFO and Managing Director of a multibillion dollar enterprise.